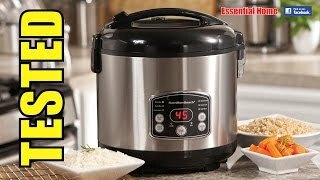 The programmable slow cooker produces amazing results that will have the whole family wanting slow cooked meals every day. 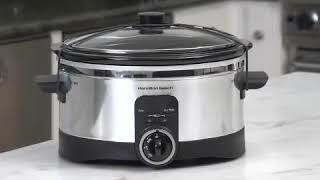 Great for pot luck parties or office gatherings, the Hamilton Beach Slow Cooker is easily portable with its clever lid latch and gasket. 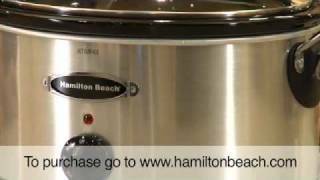 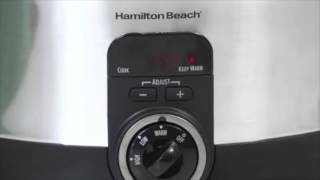 With the Hamilton Beach Slow Cooker it has never been easier to slowly simmer your food.